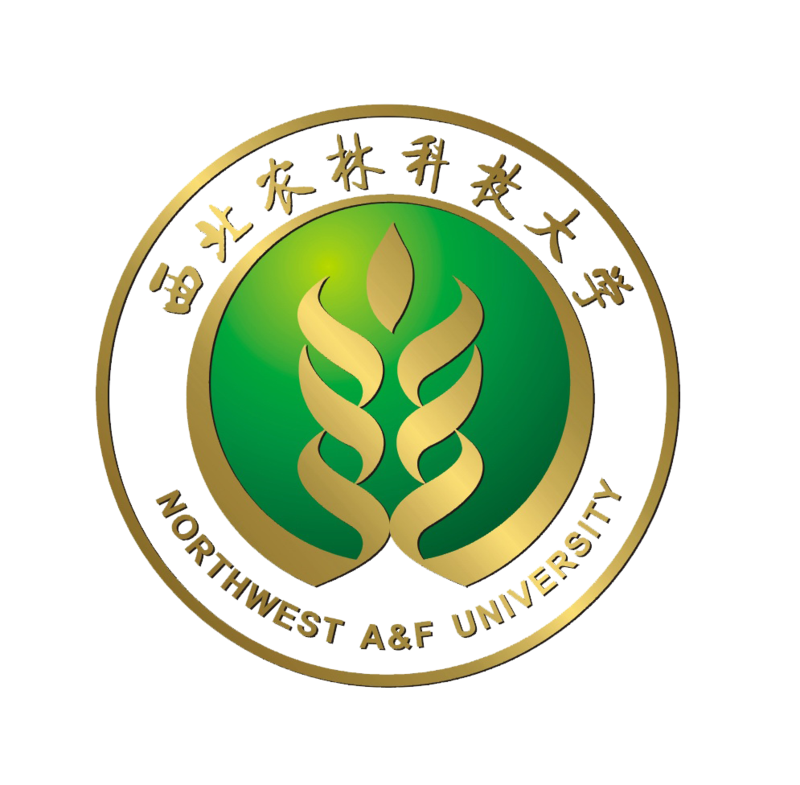 Our new laboratory at Northwest A&F University is ready for use now! We are now recruiting students for M.S. and Ph.D. programme! Welcome to visit our laboratory at Room C305, College of Chemistry & Pharmacy and to join us!